New Game+ for Marvel’s Spider-Man is finally here! After a brief period of confusion, the newest update has been released, bringing both New Game+ and the all-new “Ultimate” difficulty to the game. The update also brings two new trophies for all you trophy hunters out there. According to a ResetEra post, they are for beating the game in New Game+ and Ultimate, respectively. 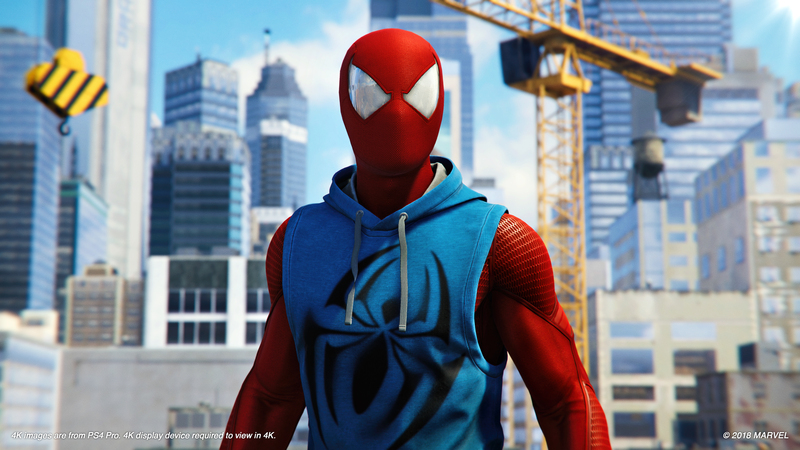 In New Game+, you can start the game from the beginning, with all suits and gadgets unlocked. New Game+ strangely became one of Marvel’s Spider-Man’s greatest mysteries. After previously announcing the new mode in a surprisingly low-key way on Twitter, the biggest question was when it was going to drop. Then, a post on the PlayStation Blog announced it was going to arrive on October 17, 2018, but any reference to New Game+ was later removed from the post. Apparently, the original blog post had an old copy and was promptly corrected. Insomniac later said that the update was coming “before the DLC,” and here we are. The DLC, in case you don’t know, is referring to The Heist, which is launching on October 23, 2018. The Black Cat-focused story expansion will also bring a new batch of trophies, in addition to some stylish new suits. Are you excited for New Game+? Or are you just waiting for the next chapter in Spider-Man’s adventure? Let us know!